First let's look at what's the same on both units. USB port for updating firmware and use as an I/O interface. XLR+1/4" Stereo Combo jacks with Gain Adjustment Knob. 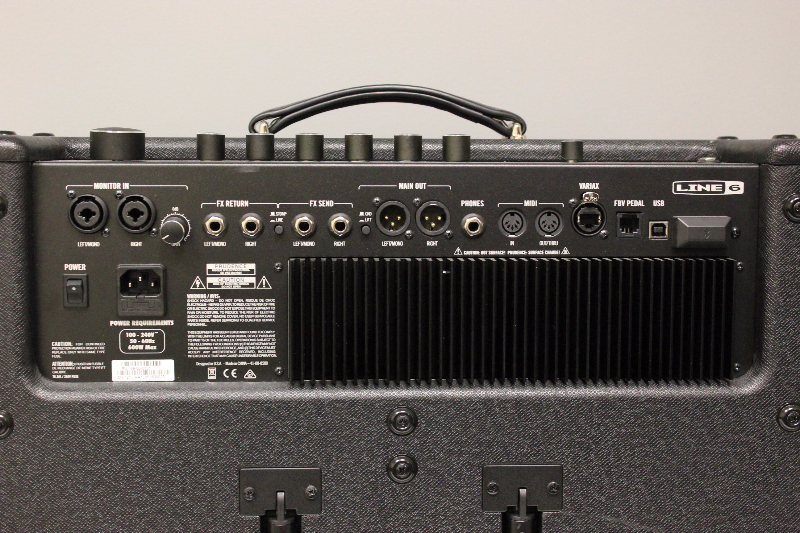 This is to be used with any source that you want the 1500 to be a FRFR stereo monitor. Like a Pod, Helix, or even an iPhone to play music.